Touring Austria need not be boring. 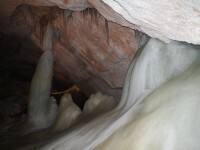 You can join ice caves tour for a different twist. Along the Alpine roads int he Salzburg Alps, there are many places that are cold enough to see the beautiful ice formations in Austria. 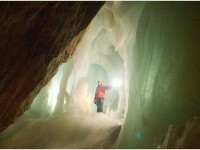 For example near Salzburg, a place called Werfen has giant ice caves to offer this amazing experience. The route can be via the Lueg Pass. You will go pass Josef Struber memorial who has been respected for his fight for the freedom of Salzburg. Then you will go along the Salzach before arriving to Werfen. A majestic castle awaits you. This castle is the Hoherwerfen Castle which you could see in the Clint Eastwood film as a backdrop. 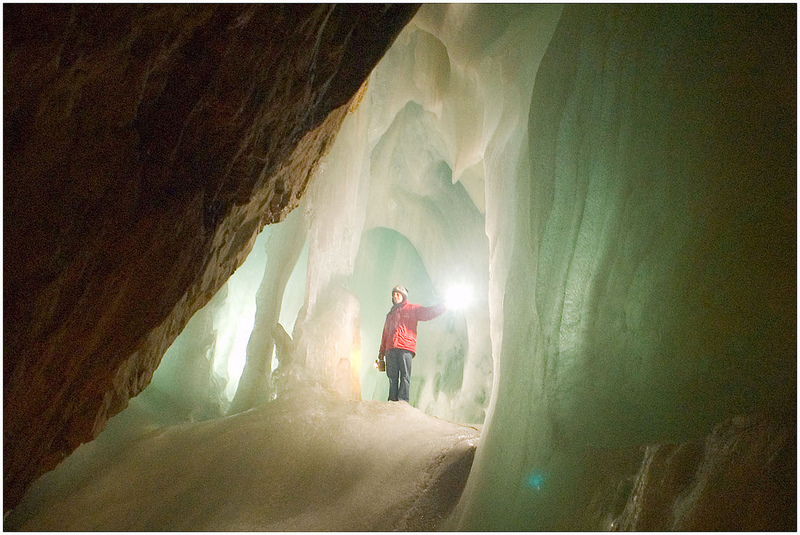 View the largest ice cave collection and explore blue ice caves that has crystal clear walls. Watch dripping icicles and sipping your favourite drinks in an ice bar. Hoherwerfen Castle is found in Salzach valley south of Salzburg. You can experienced being surrounded by the Berchtesgaden Alps and the Tennengebirge mountain range. The original fortification was built in 1075 by the order of the antiking of Rudolf of Rheinfelden, Archbishop Gebhard of Salzburg. You will also need to ride on the cable-car and then some distance on foot before stepping into the world’s largest ice caves. Labyrinth of tunnels as long as 47 kilometers leads you deeper and deeper into the massive cave system. You are right in the mountainside. However, the accessible parts consist of only one kilometer for tourists and visitors. You are recommended to look for experienced cave guides who has a tracked vehicle and provides the helmet and head-lamp. Do ask to see the huge subterranean glacier. This activity is for the adventurous and especially for the brave hearts. There are mysterious ice formations that brings you entirely to a different world. 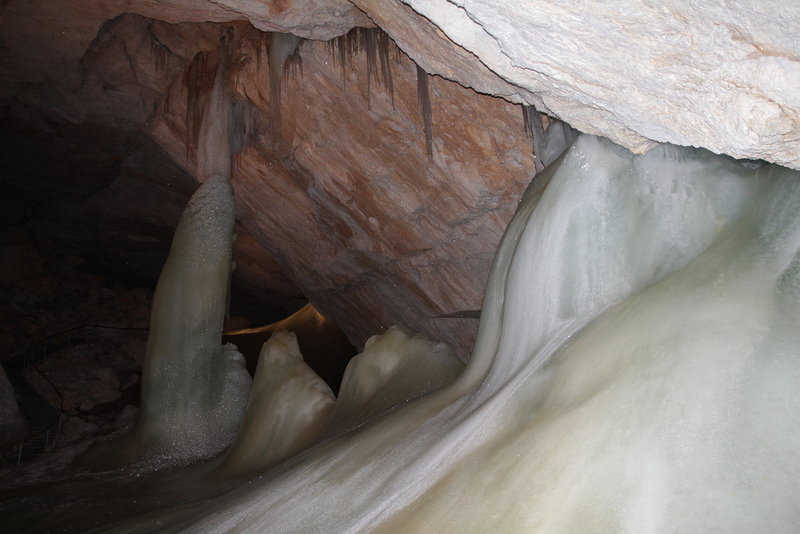 Even big glacier can be found outside town before you descend into the fascinating ice cave. Be warned to equipped yourself with a reliable headlamp other than warm gears and good trekking footwear as some parts of you might require you to do some crawling. You will walk along passages formed by melted water under the glacier and the ice stone formations are sure to fascinate you. Safety is the first priority, do not take up this activity if you have claustrophobia and especially if you have restricted movement.